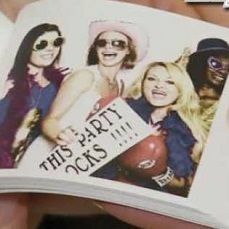 Our new instant flip book movie system allows guests to record a short flip book movie utilising some fun hats, glasses, props, fun signs, statements and accessories from our flip book prop box which is then made into a take home flip book instantly whilst the guest waits. 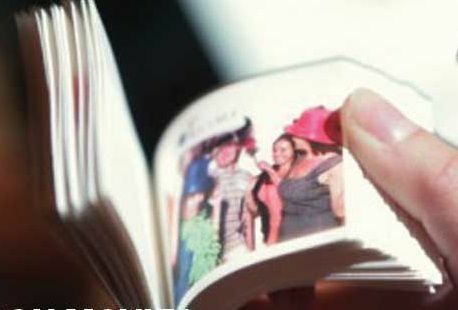 Flip Book Photography is perfect memento for guests at corporate events to take home to remember the day. We offer unlimited flipbook movies for the duration of the hire, (1 per movie, each flip book movie takes approximately 90 seconds to create). The flip book covers can be custom printed with your event details or corporate branding. 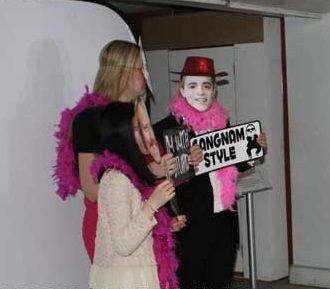 The standard length of Flip Book Photography hire is 4 hours.